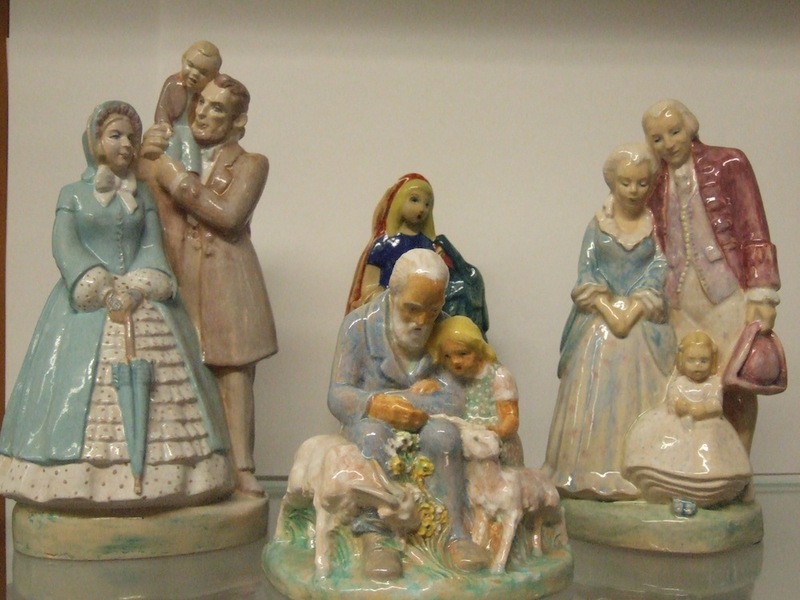 Tucked away in a Cleveland Heights neighborhood is a whimsical trove of 1930s federal art. Thousands of students and hundreds of teachers who walked daily through the halls and library of Oxford Elementary School have passed by these beautiful pieces of art. During the Great Depression, President Franklin D. Roosevelt developed a variety of programs to provide work relief for millions of needy Americans. 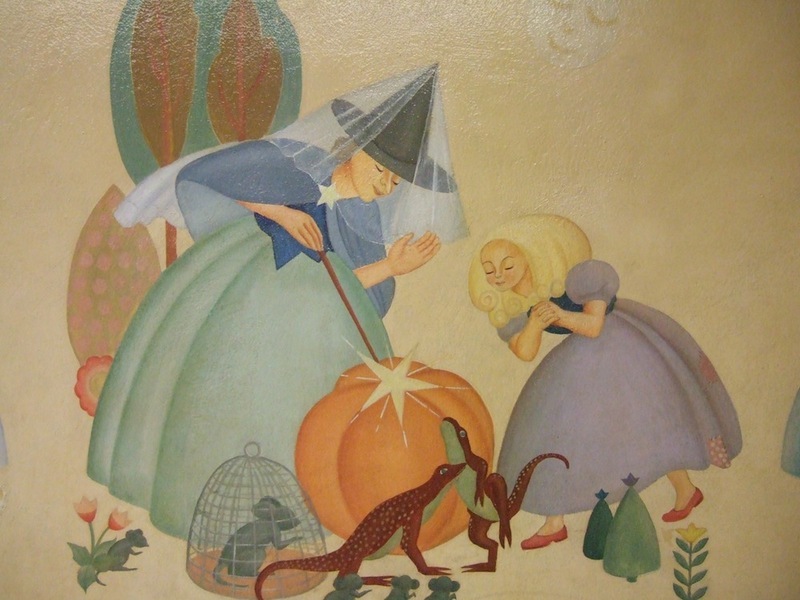 The Works Progress Administration (WPA) Federal Art Project (FAP) put local artists to work creating murals, sculpture and ceramics using the "American Scene" for inspiration. 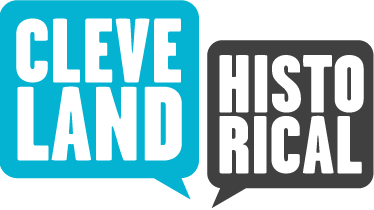 Under the direction of the Cleveland Museum of Art and the Cleveland Public Library, the Cleveland FAP employed needy artists adorning schools and public buildings throughout Greater Cleveland. 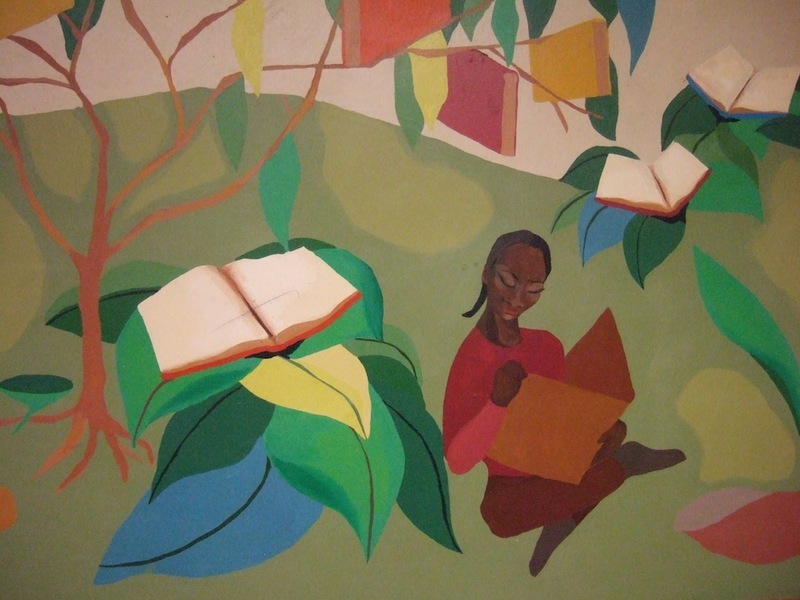 The Cleveland Heights school district requested works pertaining to children's themes and the American Scene during the late 1930s and 1940s. Oxford Elementary received funding for two murals, two hydrocals, and thirty-five ceramics (though only some of the ceramics were completed). In 1941, artists LeRoy Flint and Henry Olmer, inspired by the history of Cleveland, created a pair of relief panels for Oxford depicting "Agriculture" and "Industry." 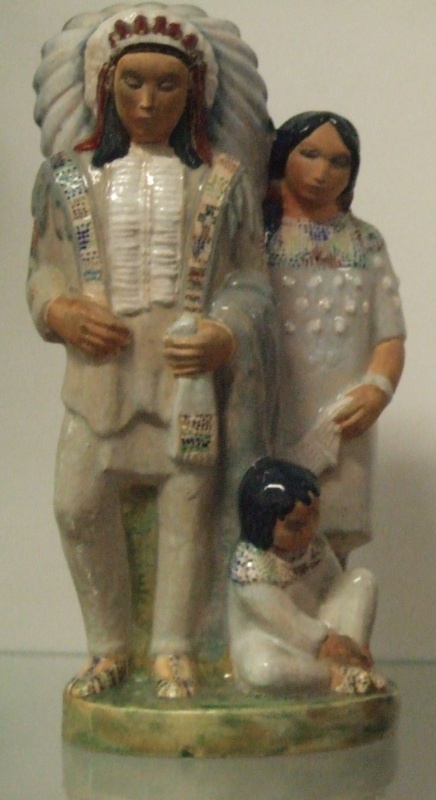 They were sculpted in clay, but cast in hydrocal, a type of extra-hard plaster. 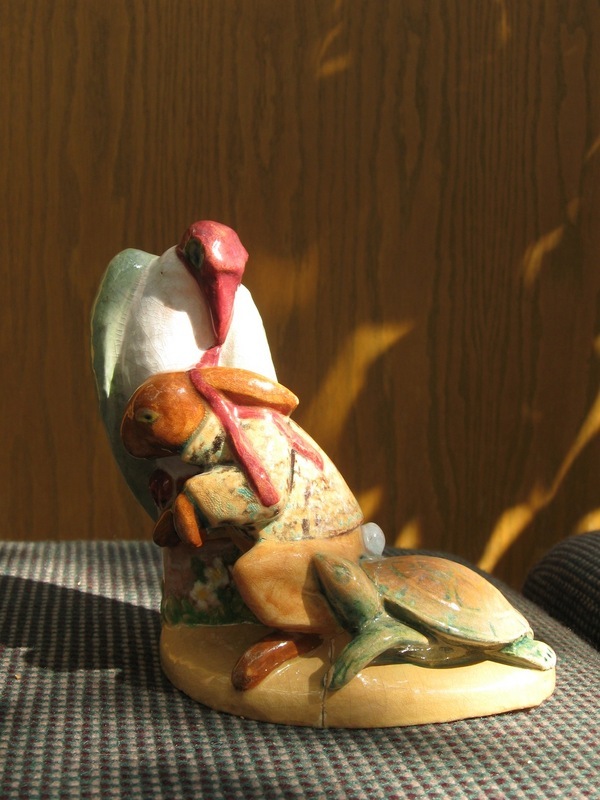 Cleveland Heights artist Edris Eckhardt guided the work of the Sculpture and Ceramics Division of Cleveland FAP. 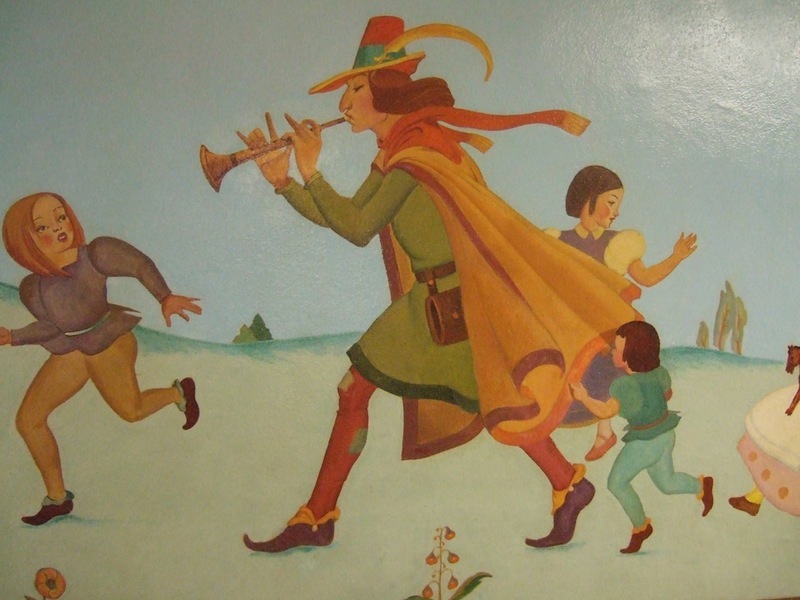 In 1972 the school board approved a $19.5 million bond issue, which included the renovation of Oxford, thereby threatening its large Cinderella and Pied Piper of Hamlin murals. In the 1970s, the beauty and artistic value of Federal Art were just beginning to be recognized and scholars were searching for surviving pieces. Public pressure led to a reconsideration by the coordinating architects for the remodeling program. 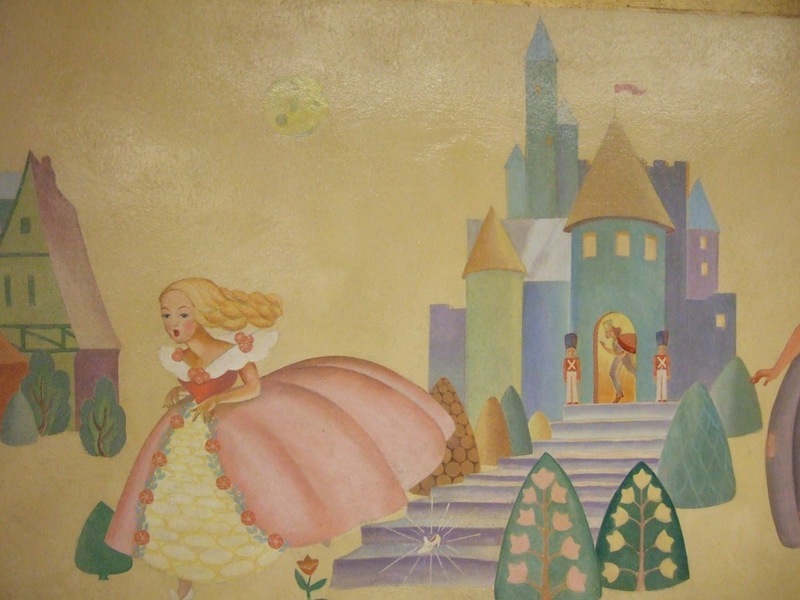 Oxford PTA president Donalene Poduska, with the help of principal James Evans and experts in American art, worked tirelessly to save the neglected Cinderella mural. At a time when only a fraction of the nation's federal art remains intact, a major project in 2000 restored and stabilized both of the Oxford murals. 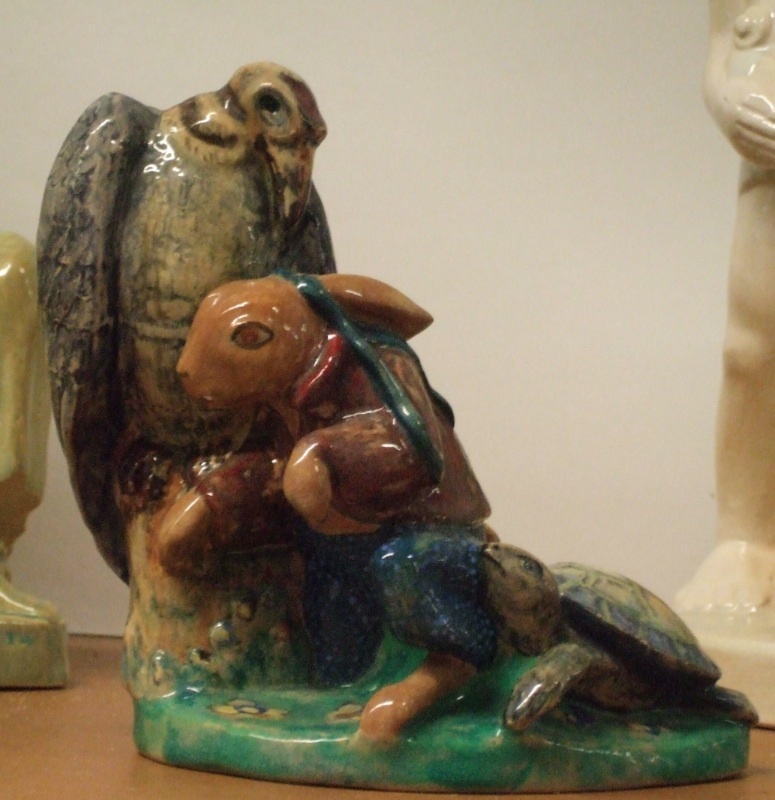 Oxford PTA president Donalene Poduska describes the different WPA ceramics at Oxford Elementary School. Oxford PTA president Donalene Poduska tells the story of how the WPA art at Oxford Elementary was saved from damage during the school's restoration in the 1970s. Oxford PTA president Donalene Poduska talks about the differences between Oxford Elementary's murals and those at other local schools. Oxford PTA president Donalene Poduska talks about the restoration of Oxford Elementary's murals. Oxford PTA president Donalene Poduska tells how Roosevelt's support of artists and how WPA affected Cleveland and its artists. Oxford PTA president Donalene Poduska talks about Oxford Elementary's newest mural. 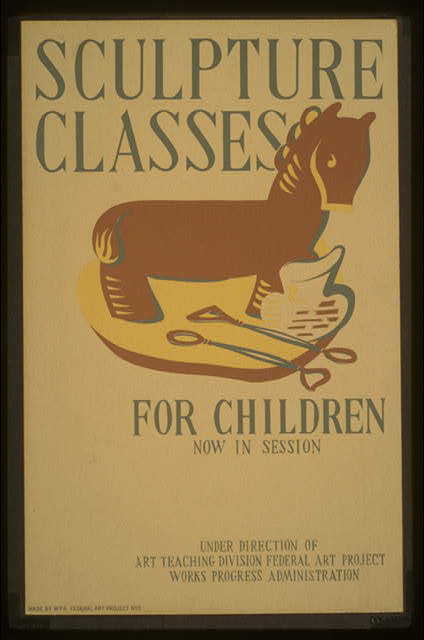 Mazie Adams, “WPA Art at Oxford School,” Cleveland Historical, accessed April 23, 2019, https://clevelandhistorical.org/items/show/503. Published on Jun 13, 2012. Last updated on Apr 18, 2017.